Cardiff branch is ideally located on the Tremorfa Industrial Estate, near Cardiff Docks and is perfectly situated to serve South, Mid and West Wales. Our Cardiff branch is close to Cardiff city centre with easy access to the M4 via the A4232 and A48. Our 3 acre site is one of the largest Generation branches and we offer a vast range of Scaffolding and non-mechanical plant equipment for hire or sale to construction and bespoke industrial projects. 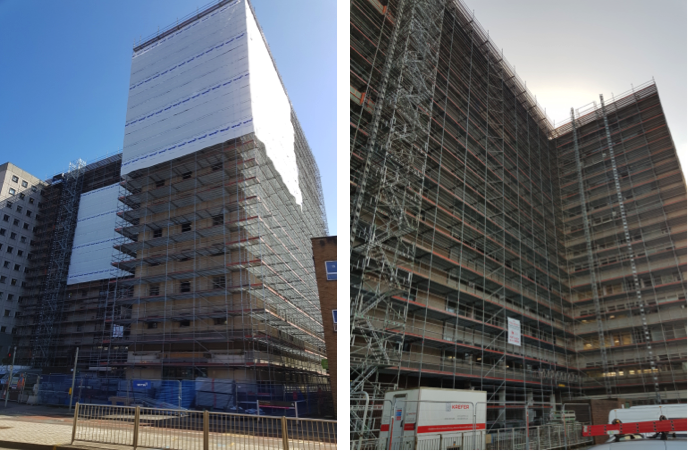 With a large stock holding, we provide a wide range of scaffolding and access equipment from tube, fitting and boards through to Futuro system scaffold and temporary roof systems. If customers prefer to use our delivery service, our fleet of 26ton vehicles with hiab cranes can provide a bespoke logistic and freight service to our customers. We can deliver any of our scaffold, access or non-mechanical plant equipment within a small delivery window to suit customer requirements. The branch supplies the best industry compliant equipment available and can provide you with technical data, certificates of conformity and advice on all of our products. 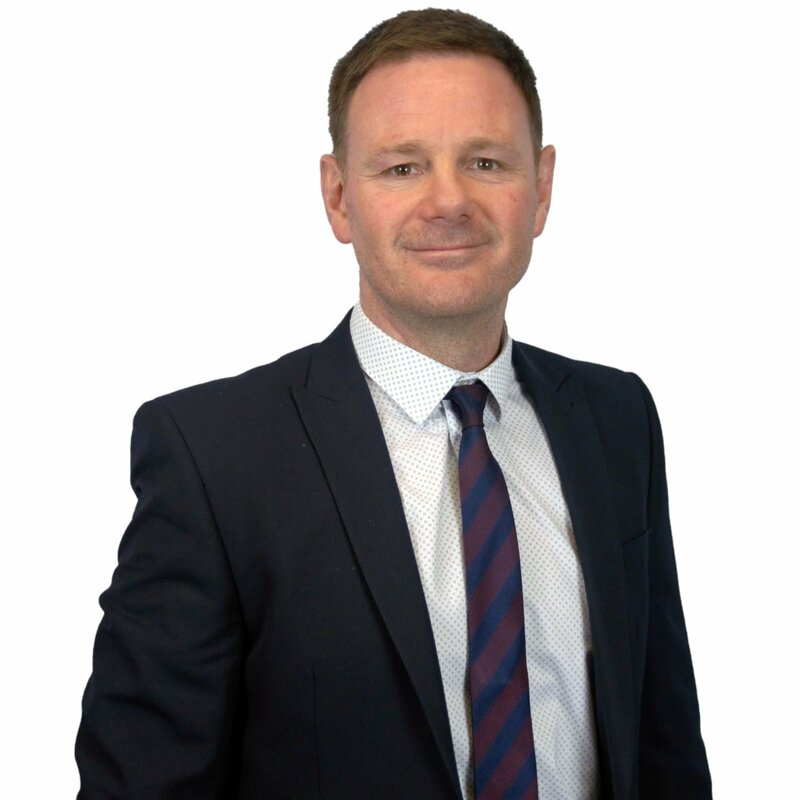 Mark Ames, branch manager at Cardiff branch has been with Generation UK for over 18 years and at the current site for 12 years. “We are very proud of the outstanding service we offer to all of our customers, and the lasting relationships we have built with them. Customer service is of paramount importance to us and we will continue to serve Wales with the best value, availability, quality and choice”. As one of the largest of Generation’s branches, we provide a first-class service from the English border of Hereford, to Aberystwyth, mid Wales.